Ready to make the most of this exciting week-long event? Here are a few important things to know before you arrive. Still have a few questions before your first day of college? That’s totally normal, and it’s why Full Sail offers Orientation Week — an in-depth introduction to your new school and what to expect while you’re here. 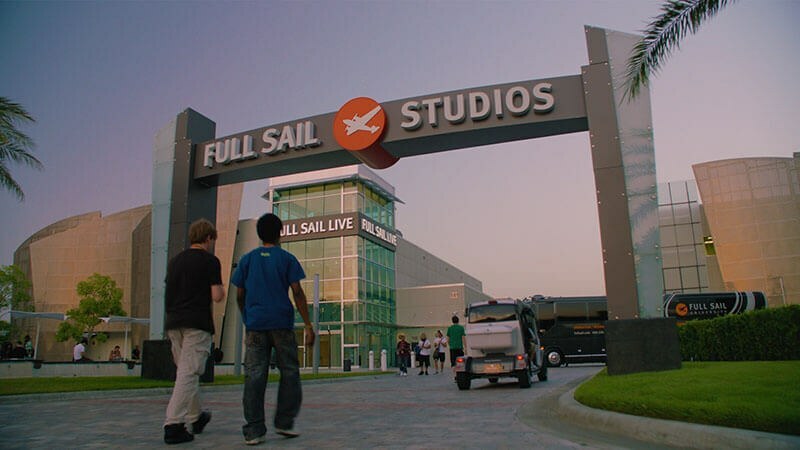 At Full Sail, orientation is held once per month for incoming students. This week-long event is designed to provide you and your loved ones with all the information and resources you’ll need to transition smoothly into the Full Sail family. It includes informative presentations and program-specific meet-and-greets, as well optional activities like campus tours, student showcases, and networking summits. Ready to make the most of this exciting time? Here are a few important things to know before you arrive. If you do have questions, write them down beforehand. It’s also a good idea to bring a notebook so you can record important information during the events. During Orientation Week, we offer a workshop tailored specifically to your parents and other family members. Topics include an overview of the Full Sail experience, information about transitioning to college, and resources for student support. Don’t miss the mandatory stuff. When you receive your orientation schedule, be sure to note which activities are mandatory and which are optional. The first required activity is Registration, where you’ll receive your student ID and parking pass (if applicable), complete any remaining documentation, and pick up your “golden ticket” for Project LaunchBox. After that, you’ll attend a presentation about Full Sail’s academic experience, and meet with program directors and other faculty. Students in certain programs (Game Development, Simulation & Visualization, and Software Development) will also be required to take a math skills assessment test. 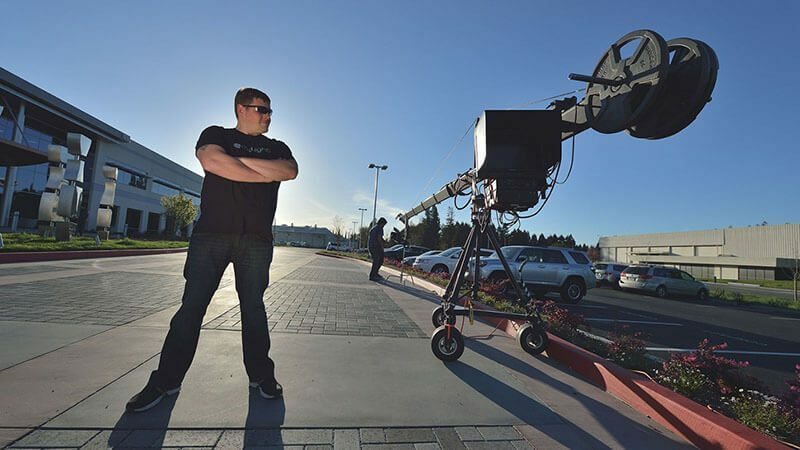 For many Full Sail students, the most exciting part of orientation is Project LaunchBox. This is where you'll receive your Mac laptop and any software needed for your degree program. During the required LaunchBox session, our staff will walk you through setting up your account and network registrations. We also offer an additional, optional workshop called Mac Basics for students unfamiliar with Mac laptops and MacOS. Take advantage of social events. Full Sail really is like a family, and we encourage you to get acquainted with faculty, staff, and your fellow classmates as soon as possible. Take the campus tour. Attend the student showcase. Reach out and shake a few hands at our networking summit. This is your time to explore — and to shine.